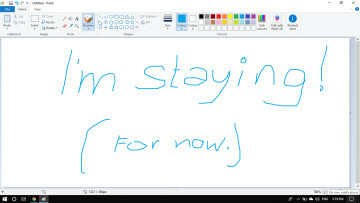 On August 2, Microsoft began rolling out the Windows 10 Anniversary Update to PCs, along with its HoloLens headset. Two weeks later, the update arrived for Windows 10 Mobile devices. A version of the Anniversary Update had already made its way to the Xbox One at the end of July. 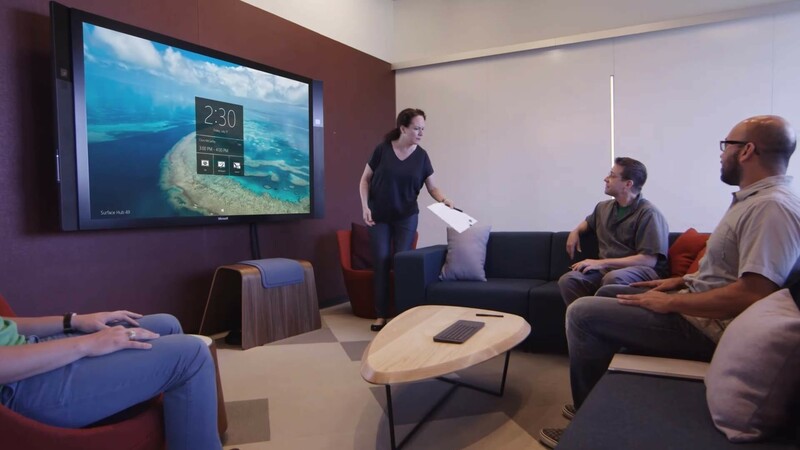 Today, Microsoft announced that the Anniversary Update is finally heading to the Surface Hub, its 55- and 84-inch touchscreens designed to boost collaboration and productivity. 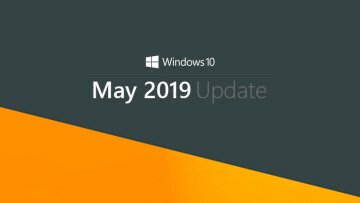 It will be made available to businesses and educational institutions via Windows Update from today, and the rollout should be complete by early next month. 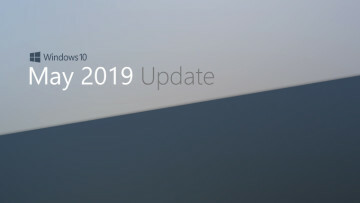 Microsoft's documentation actually refers to the update in more than one place as the 'Windows 10 Team Anniversary Update'; as you can see from earlier documentation too, Windows 10 Team is the specialized version of the OS that runs on the Surface Hub. 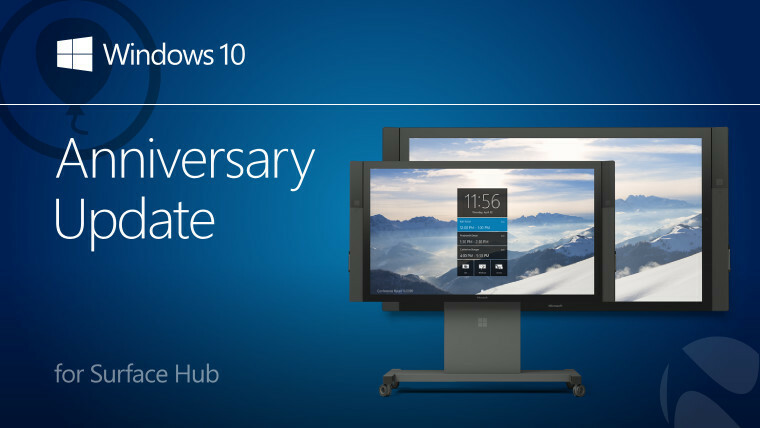 Further details can be found on the Surface Hub update history page.